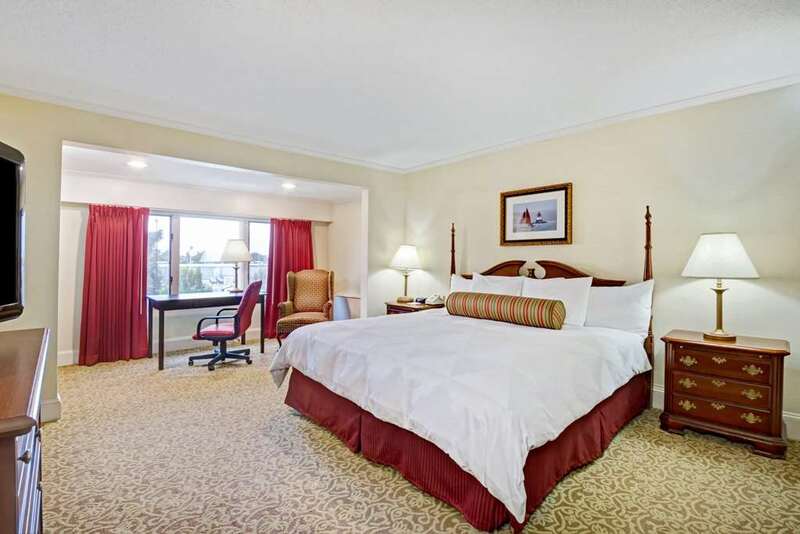 The Ramada Seekonk Providence Area offers complimentary wireless Internet access, complimentary continental breakfast, complimentary parking for cars and large vehicles. Visit Providence College, Roger Williams University, Brown University, and Johnson and Wales University nearby. Have a meal at our restaurant and bar onsite serving authentic Mexican cuisine for lunch and dinner. Or travel just a few minutes for delicious dining at Chardonnays, Greggs Restaurant and Pub, and Davenports Restaurant. Take a break from your work or college search with a stroll through Roger Williams Park Zoo or a visit to Twin River Casino. The Providence Childrens Museum features hands-on activities nearby. This lodging is minutes from Providence area corporate offices and offers onsite business center, guest laundry facility and fitness room. Choose from spacious guest rooms or two-room suites featuring desk, iron, ironing board, hair dryer and flat screen HDTV. This is a smoke-free environment. Sorry, no pets.